Awakening 'Lite' is an almost complete version of the full Awakening modpack. This pack can be used to join servers and play with other people running the full pack. In terms of modpack functionality, quest progression, etc; these packs are the same. A number of client side mods which add visual enhancements, custom sounds or music have been removed, reducing the footprint of the pack greatly in both file size and FPS cost. The lite version is simply designed as an option to allow more people to play this unique pack. These client-side removals should allow those who have less powerful machines or have had issues downloading larger modpacks from the Twitch launcher to play the pack. Please see the original Awakening modpack page (HERE) for a full description of the pack, mod list, comments etc. 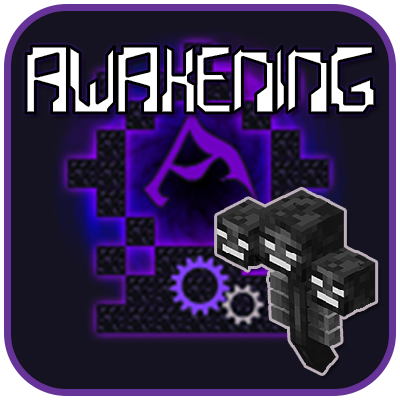 Server version can be obtained from the standard Awakening modpack's downloads section (HERE). Note: the server download is universal.